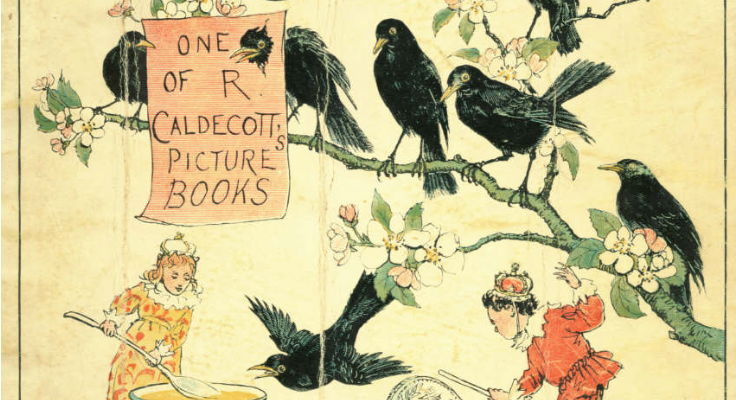 The maid’s nose was snipped off by a blackbird while she was hanging clothes in the garden. I didn’t see it, having just walked away from the window upstairs, but there were plenty of witnesses, and while one claimed her nose was pecked off, and another claimed it was snapped off, and the maid herself, before bleeding to death, said it had definitely been snipped off, the essence of the thing remained the same. My beautiful Tammy was attacked by a blackbird while hanging laundry in the garden. This was after the pie was opened, after the king had turned to the bottle, and the queen to one of her young lovers. It was a pattern with them, part of the reason for all the laundry—the king soiling his robes and pantaloons, the queen binging and purging and fornicating all over the castle. They were horrible people, the king and queen. What do you expect? Treat people like gods and they’ll behave like swine. But I’m talking about Tammy here, my one true love, disfigured and wailing out in the garden.